Hello Old Follower returning. I agree, Daughter of Smoke and Bone has an amazing cover. Also feeling the love for And One Last Thing (Molly Harper); No Peace for the Damned (Megan Powell); The Siren (Tiffany Reisz). Great covers on awful books is tougher. Maybe To Kill a Warlock http://photo.goodreads.com/books/1334956305l/13608100.jpg That book just fell flat for some reason. 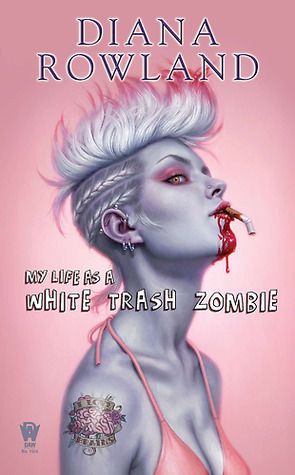 I think Rachel Caine’s Morganville Vampire books have some pretty hip covers, but when those books aren’t annoying me with the constant bleating of the main characters, they are offending me. Both great covers! Old follower. My FFs are at musingsonfantasia.blogspot.com and lkhill.blogspot.com. Happy Friday! I still need to read Daughter of Smoke and Bone! Great choice! 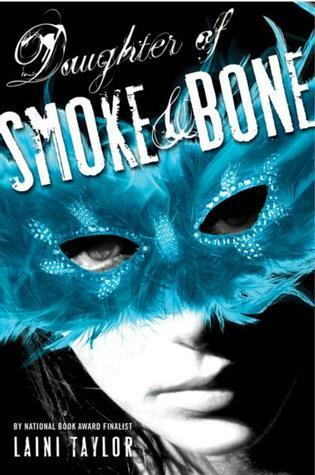 I really like Daughter of Smoke and Bone’s cover too. So pretty! Thanks for visiting my FF. Can’t tell if you’re following me- I don’t know how to check for email followers very well. I’m kind of techno-challenged. (For example, on the WordPress comment thing, where you have to fill out email, name, website. I’ve been filling them all out until I realized last week that you could just use Twitter to log in) But I’m following you via email, subscription confirmed. 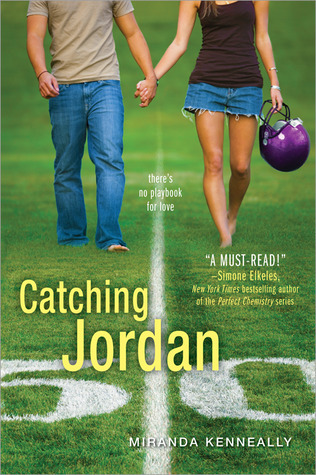 I don’t know why, but I thought the cover for Catching Jordan was kind of sweet. 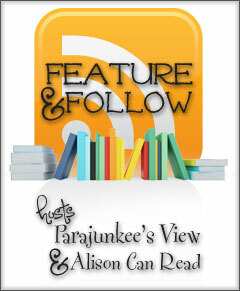 I did put this book on my TBR. But I’ve seen pretty much consistently mediocre through bad reviews. So, I guess if I can get the book free from a friend or library, I may try it. But it’s not a book I plan on buying anymore. I did like Daughter of Smoke and Bone. Looking forward to the next book.